If you've been paying attention to the auto industry lately, you've surely noticed how popular SUVs and crossovers are right now. Here at Pacific Honda we offer plenty of options, but if you have a lot of people to transport or a lot of cargo to carry there's only one choice. The 2019 Honda Pilot is a full-size SUV you shouldn't ignore. Here at Pacific Honda, we've seen self-driving cars go from the stuff of science fiction to a real-life development that could be just a few years off. A fully-autonomous car hasn't arrived on the market yet, but we're already seeing some impressive technology in some of our favorite vehicles. Whether you drive off of our lot in a 2019 Honda Pilot or a 2019 Honda Civic, you're already getting to experience some futuristic self-driving tech. 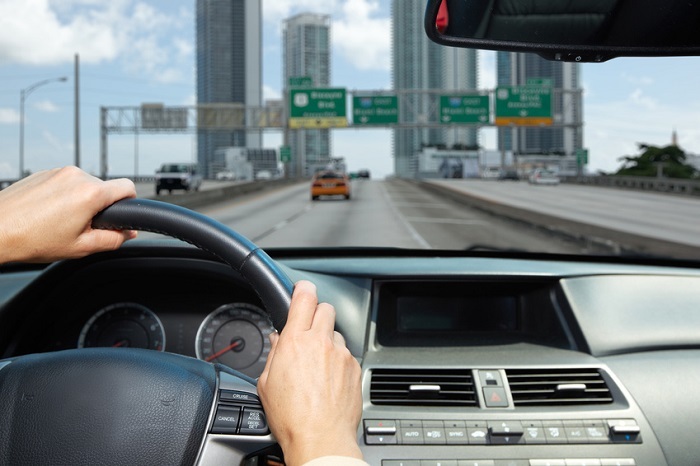 In-car technology is evolving rapidly. Technology and safety features found in the models of today, like the 2019 Honda Accord, would have surprised drivers just a couple of decades ago. So it's no surprise to see that the Honda brand is working on even more unique tech that can improve your driving experience. Their latest is Dream Drive Technology, and all of us here at Pacific Honda can't wait to see it in action. Here at Pacific Honda, we know that there are a lot of decisions involved when you're buying or leasing a new or pre-owned Honda car. Once you've found the perfect model, you even need to decide what kind of car insurance you need. 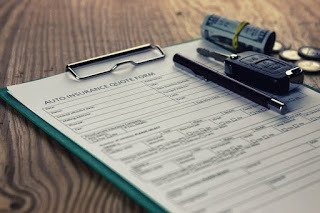 One thing we get many questions about is gap insurance. What is it and how do you know if you need it?